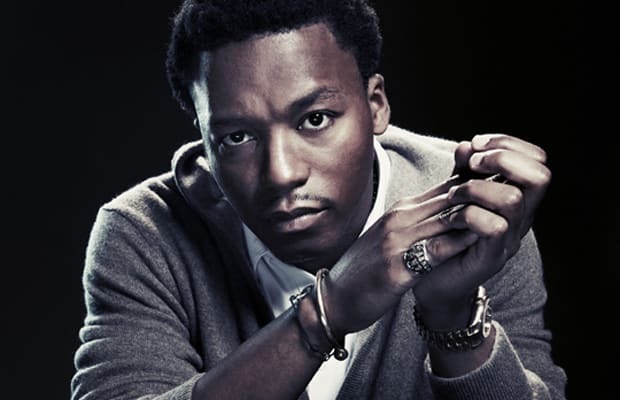 According to sources, Lupe Fiasco will be taping his appearance on Bill O&apos;Reilly&apos;s The O&apos;Reilly Factor tonight. The episode is set to air sometime next week. In a recent airing of The O&apos;Reilly Factor, O&apos;Reilly stated that Lupe had declined his invitation to the show "because he could not possibly defend that remark" he made about Obama being the biggest terrorist, "which makes him a pinhead." Once Lupe gained light of the news, he hurriedly tweeted, "Whoa! I got invited to The O&apos;reilly Factor and turned it down? Thats news to me... would NEVER turn down the opportunity to push Bill O&apos;Reilly&apos;s buttons!"